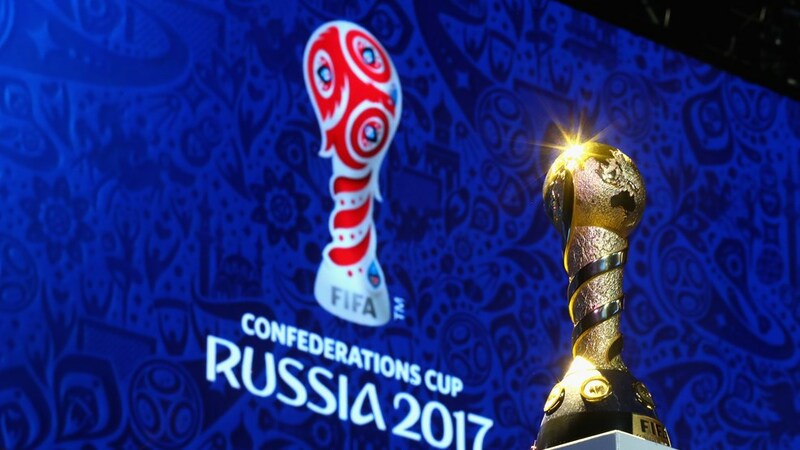 The 2017 FIFA Confederations Cup final will be held on Sunday, July 2nd, at the Krestovsky Stadium in Saint Petersburg, Russia. The winners of 2015 Copa America, Chile, will be facing current world champions, Germany. Both finalists are taking part in their first Confederations Cup final. For Chile, this is their first participation in a Confederations Cup, while Germany is making its third, and best, appearance. For the 2015-2016 period, Chile were probably the best football team in South America. Their squad won the 2015 Copa America and then the Copa America Centenario (a special tournament held in celebration of 100 years of the tournaments existence). They won both finals against Argentina on penalties, in very similar manners and with almost identical results. Though now they’re not on the same level as in the previous two years, they are proving their talent once more by reaching a third consecutive football championship final. Currently fourth in the FIFA World Rankings, it’s safe to assume we will also be seeing Chile going far in the upcoming 2018 FIFA World Cup. In their campaign at this year’s Confederation Cup, Chile first beat Cameroon 2-0. Though Cameroon’s goalkeeper Fabrice Ondoa was the man of the match, making three impressive saves, he couldn’t stop the South Americans triumph. The first goal came late in the second-half through an assist by Arsenal’s Alexis Sánchez which allowed Eduardo Vargas to score. Their second goal was scored very late on during injury-time, once more courtesy of Vargas. The goal was first ruled-out, but the Video Assistant Referee system (VAR) proved the goal was legal. Chile’s second fixture, saw them face Germany; a game which ended in a 1-1 draw. Chile were particularly dangerous to Germany’s defence during the first-half, with Sánchez and Vidal not giving them time to breath. This resulted in a Chile goal early in the match through Sanchez, after an assist from Vidal. Lars Stindl tied, during one of Germany’s few attacks, at the end of the first-half. This proved vital, as the South Americans became fatigued in the second-half, and Germany began to grow on the field and capitalise on Chile’s mistakes. Chile’s last group match was an unexpected 1-1 draw against Australia. The Socceroos created a decent number of chances on goal, but most of them were wasted. Trosi opened the scoring for Australia at the end of the first-half, with Martin Rodriguez leveling in the second-half, in what was an underwhelming performance from the Copa America Champions. Then, the South Americans had a memorable encounter with surprise EURO 2016 champions, Portugal. 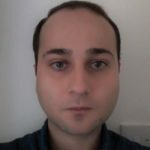 The Europeans had more ball possession, but their attempts on goal were both predictable and wasteful throughout the entire 120 minutes of the match. Chile’s best chance for a goal came at the last minute of second half injury-time, when Vidal’s shot hit the post and Rodriguez’s rebound hit the crossbar. Ultimately, the game had to be decided by penalties. Chile’s goalkeeper, Claudio Bravo, saved three consecutive (and very poor) shots from Quaresma, Moutinho and Nani. Vidal, Aranguiz and Sánchez all scored, which booked Chile’s place in the final. The Germans won the 2014 World Cup in Brazil after defeating Argentina in the final. That tournament also marked the end of one of Germany’s most talented generation of footballers. Two years later at EURO 2016 and with a squad comprised mostly of new players, Germany lost to hosts France in the semi-finals. They are currently number three in FIFA World Rankings – the highest placed European team at the moment. Germany first played Australia during the group-stage of the Confederations Cup. The Europeans won 3-2, in one of the most exciting and surprising matches of the competition. Lars Stindl scored early for Germany, and Tom Rogic equalised for Australia later in the first-half. The first 45 minutes also saw a Draxler converted penalty which put the Germans ahead once more. Then by the beginning of the second-half, Goretzka added another. Australia didn’t give up though. Tom Juric scored for the Socceroos, who kept pressuring the German side until the end of the game. 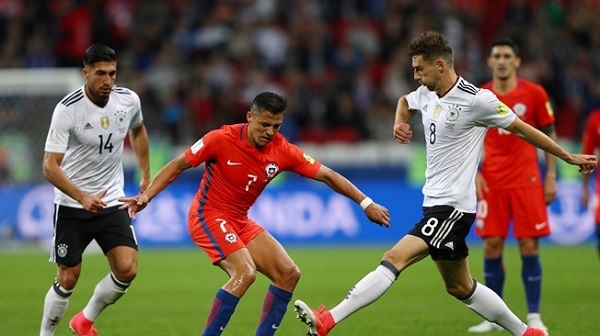 Next Germany faced their Confederations Cup final adversaries, Chile. The South Americans were better in the first-half, giving the German defence a really hard time. Sanchez scored very early in the first-half for Chile, but Stindl tied later. Germany played more convincingly in the second-half, with the Chileans clearly showing signs of fatigue after such an intense beginning. Germany beat Cameroon 3-1, to finish on top of group B. The world champions played well, controlling most of the first-half, but the goals only came in the second-half. After 48 minutes, Kerem Demirbay scored for Germany, and Timo Werner added another goal a few minutes later. Cameroon got one back with Vincent Aboubakar’s effort, but Werner took the pressure off for Germany by getting his second and Germany’s third just three minutes after Cameroon’s goal. 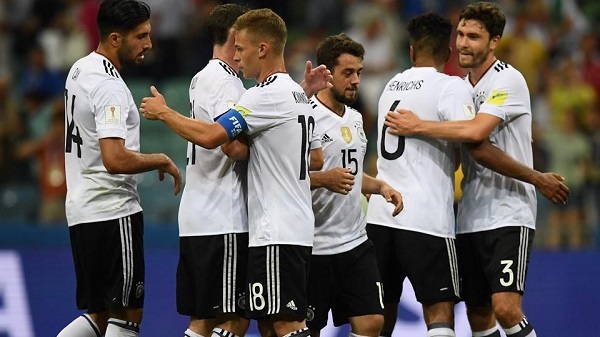 The young German squad put on their best Confederations Cup display in their semi-final against Mexico. 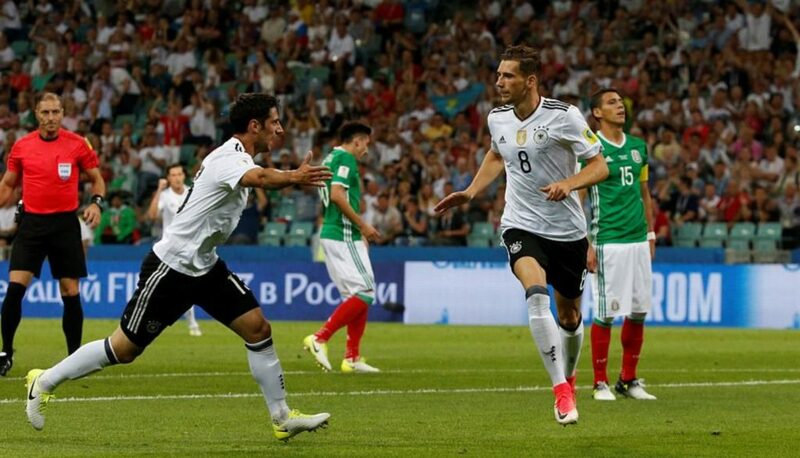 They took advantage of Mexico’s shaky defence, taking a 2-0 lead in the first eight minutes through a Goretzka brace. Werner made it 3-0 early in the second-half. The Mexicans, nonetheless, created some chances of goal, with shots from Giovani dos Santos, Jonathan dos Santos and Javier Hernandez. But it was just Fabian’s free kick that hit the net for the Latin Americans. However, this was merely a consolation prize, as Younes sealed Germany’s win with another goal, giving the German’s a 4-1 victory. What to Expect in The Final? Expect to see a technical confrontation between the most experienced team in the competition in Chile, against the youngest squad of this tournament in Germany. Both teams have achieved excellent results in their respective hemispheres. Chile has won the last two Copa Americas, while Germany is building an impressive qualification campaign for the 2018 World Cup. Despite the average age difference, both squads have showed significant resistance and stamina, and most of the game will be defined by the team who is able to apply the most pressure against their adversaries’ defence. We expect a very even showdown for 90 minutes. 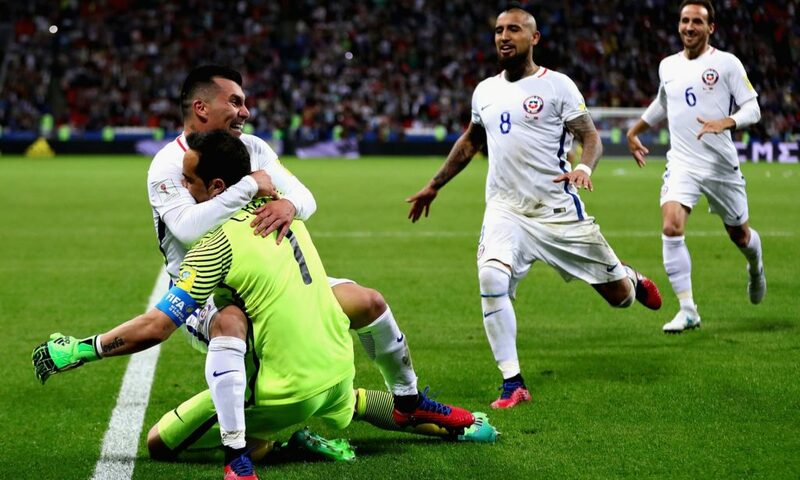 However, if the match goes to extra-time or even penalties, Chile’s experience may earn them the 2017 Confederations Cup Final Trophy.